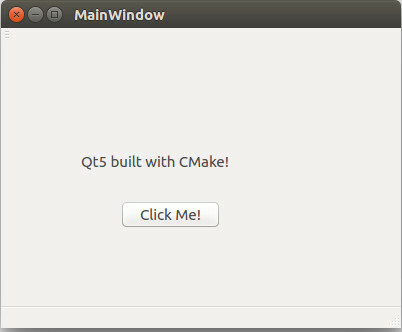 This entry was posted in C++ and tagged CMake, GUI, qt, UI on September 30, 2018 by admin. This entry was posted in C++, ROS, Tutorials and tagged catkin, CMake, ROS on April 23, 2017 by admin. PKG_CONFIG_PATH is the place that you should place all of your “.pc” files. This entry was posted in C++, Tutorials and tagged C++, CMake, pkg-config on April 23, 2017 by admin. This entry was posted in C++, Tutorials and tagged C++, CMake, opencv, pcl, point cloud on April 23, 2017 by admin. This entry was posted in C++, Tutorials and tagged C++, CMake, make on April 23, 2017 by admin.